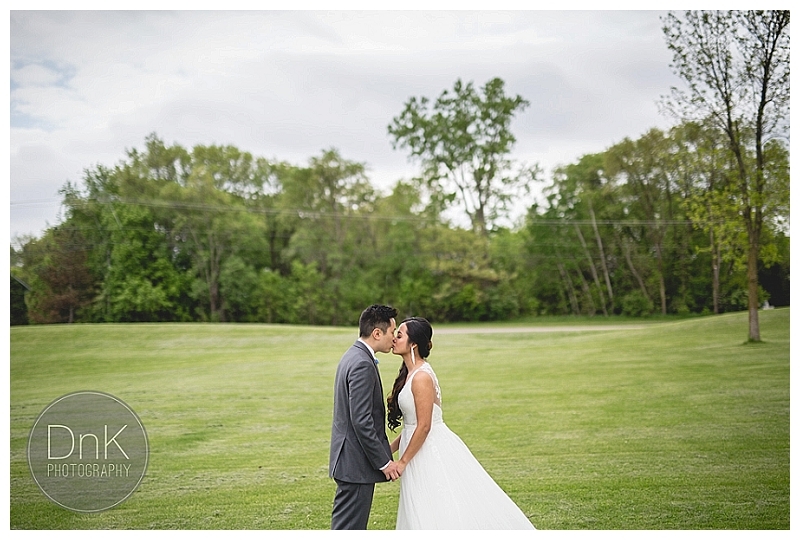 At their rehearsal on Thursday before the wedding we were nervous as to what the weather might bring – BUT – the weather was just absolutely perfect for their day. 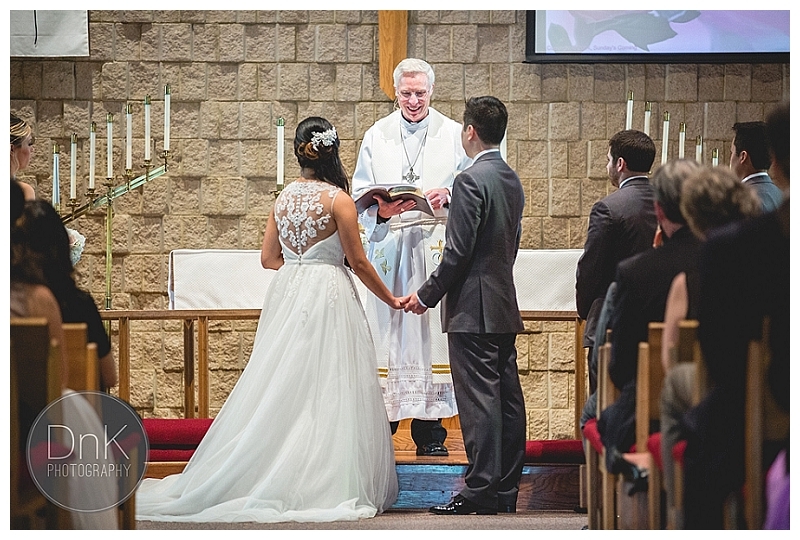 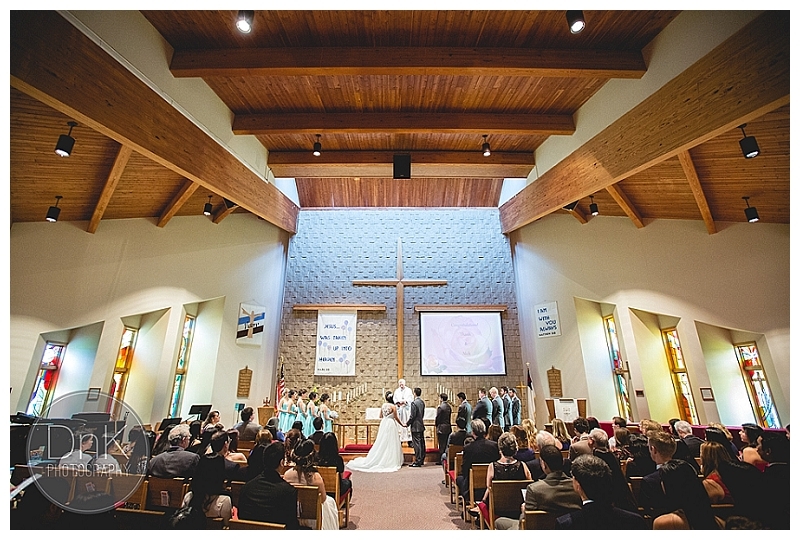 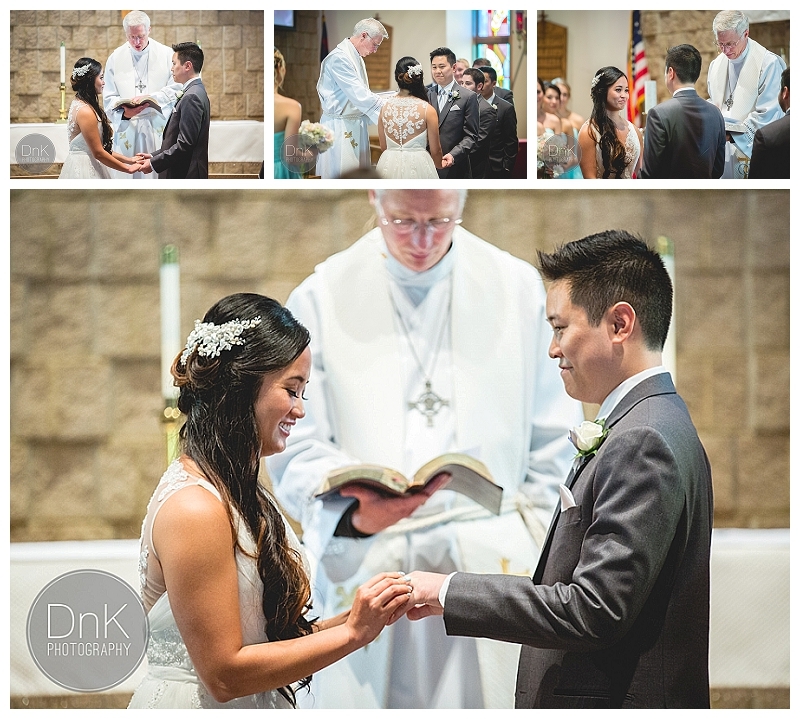 We started in Woodbury for the getting ready and ceremony – the pastor who officiated their ceremony was just the sweetest guy – he grew up and has lived all over the world – so not only was his accent wonderfully unique – but his stories are just divine! 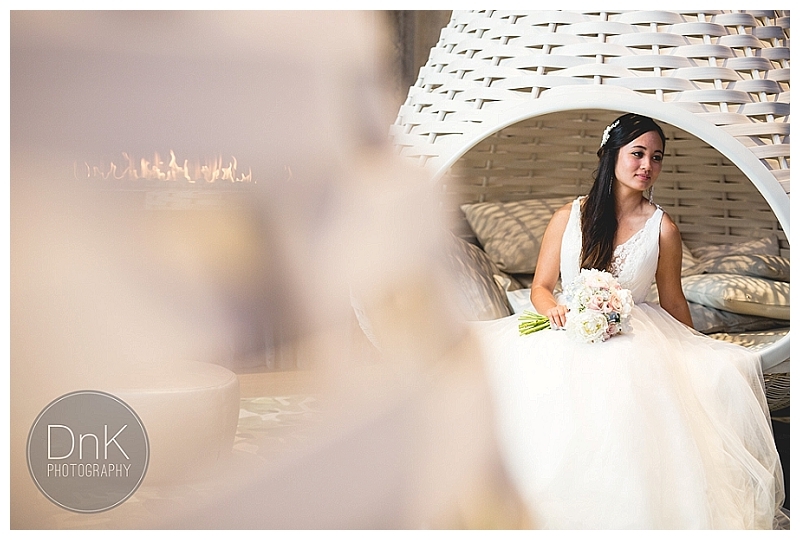 One of the things we were looking forward to with photographing at the Radisson Blu in Bloomington was their lobby. 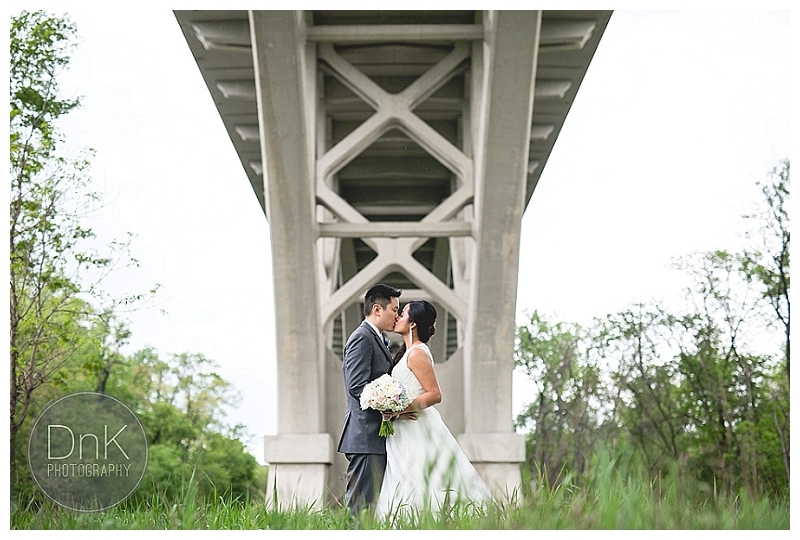 We knew it was a a toss up as to whether or not it would be open/available for us to photograph in there – so I was really pumped to find those awesome hanging chairs ready and waiting for us! 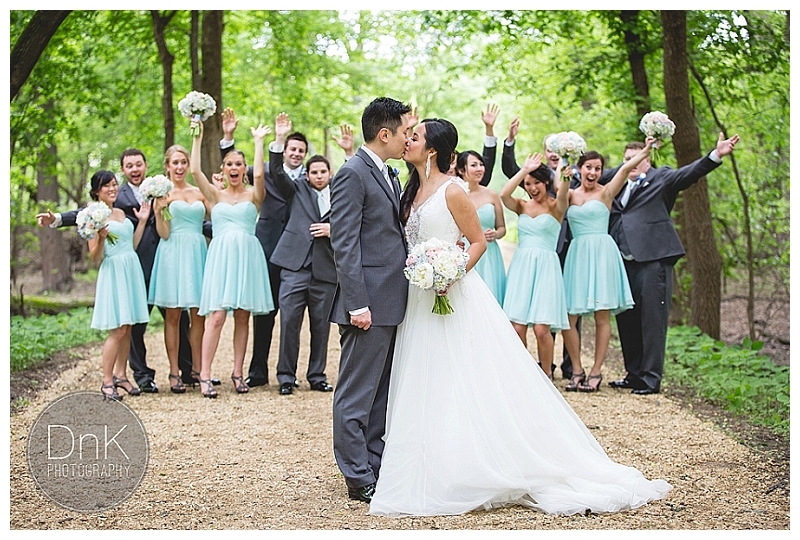 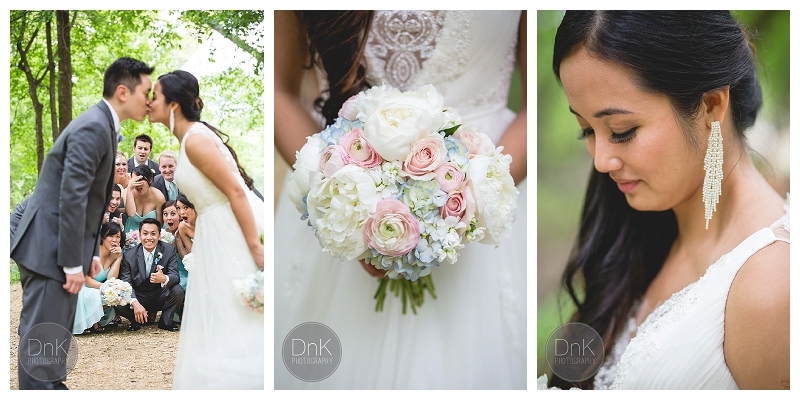 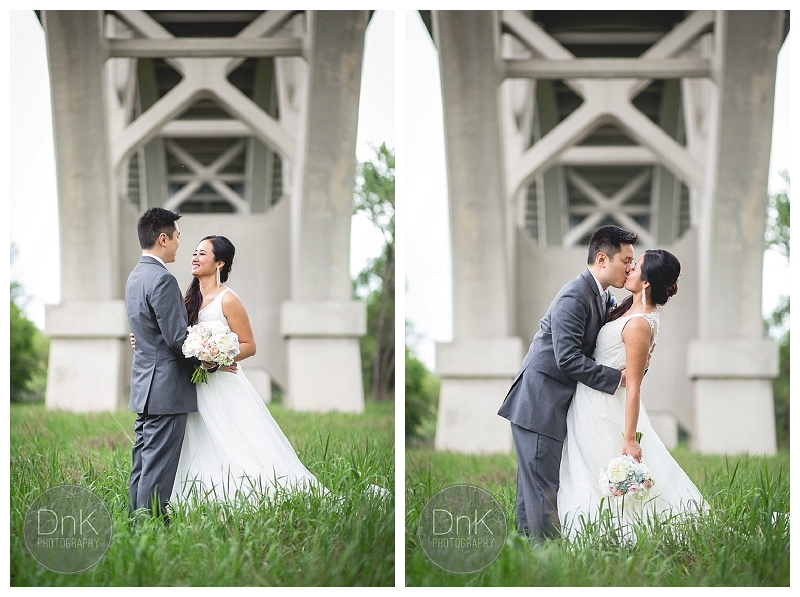 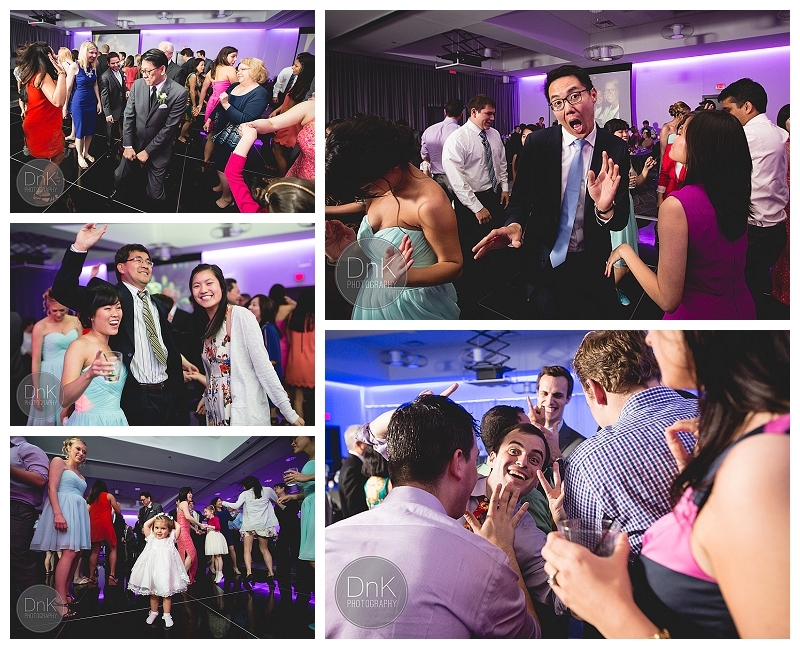 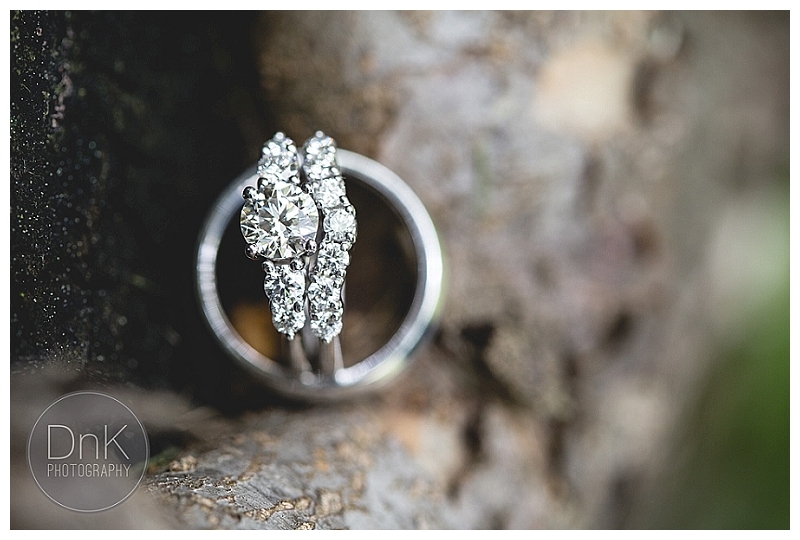 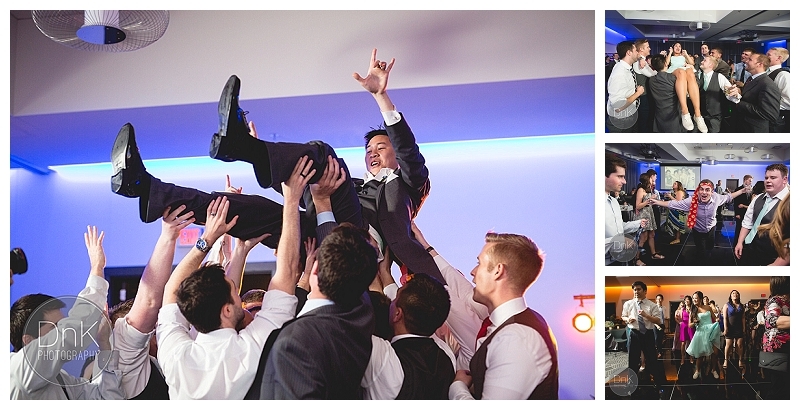 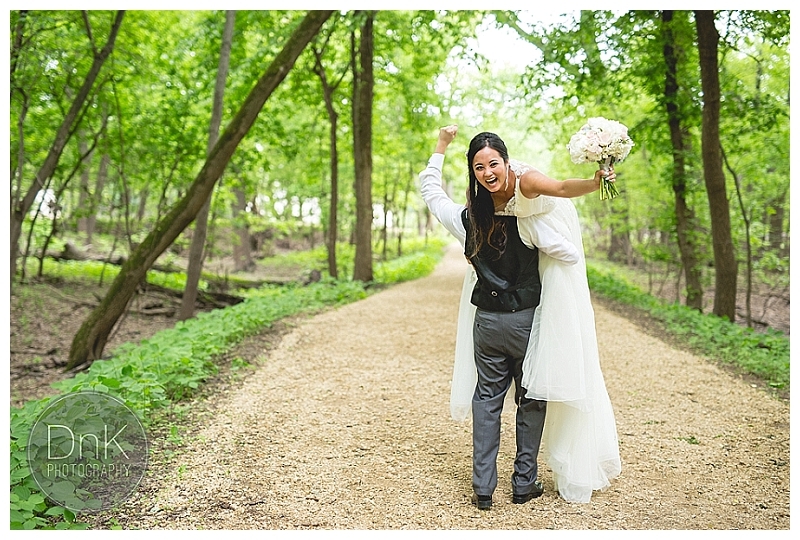 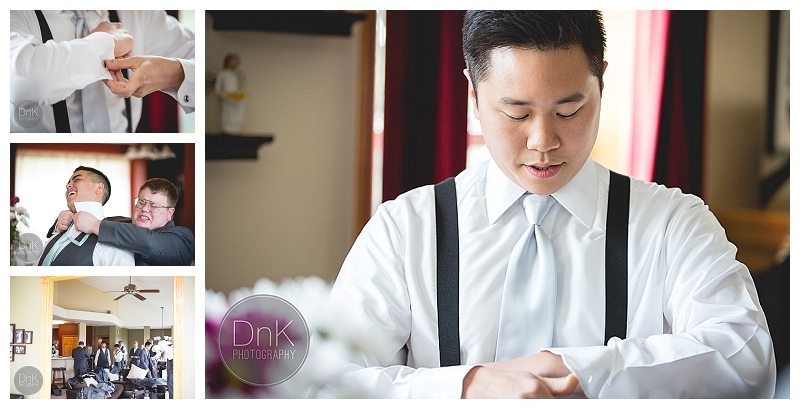 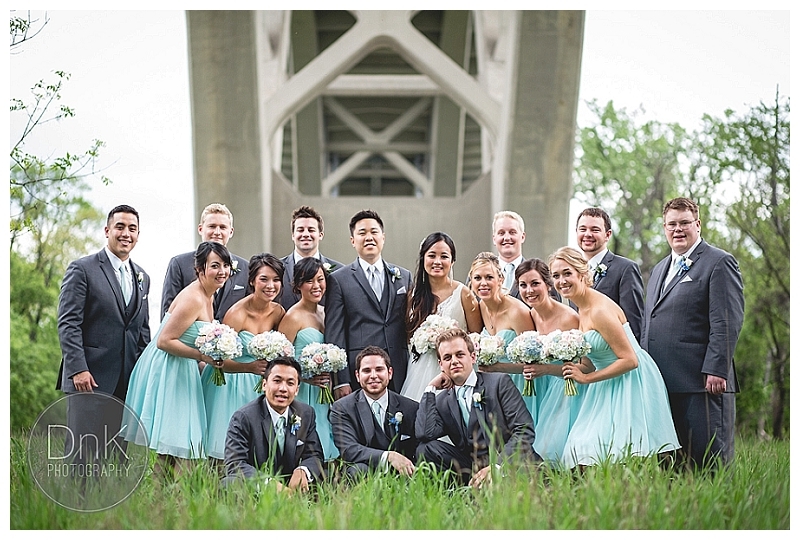 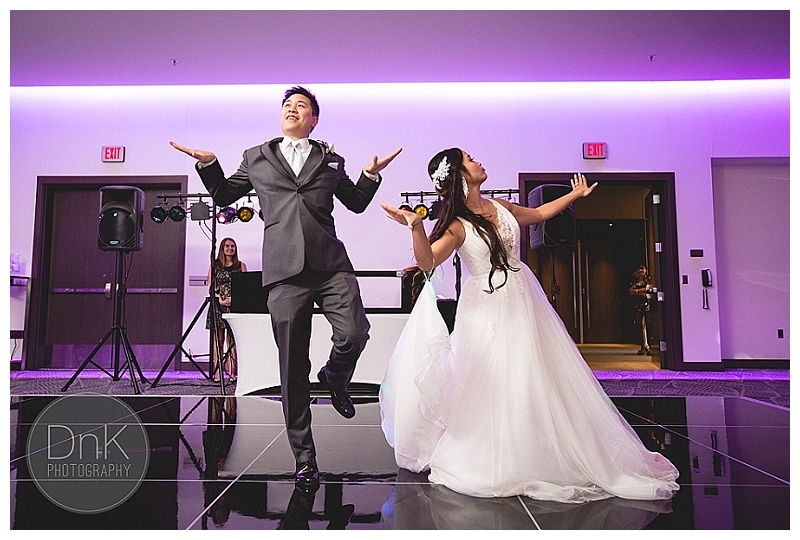 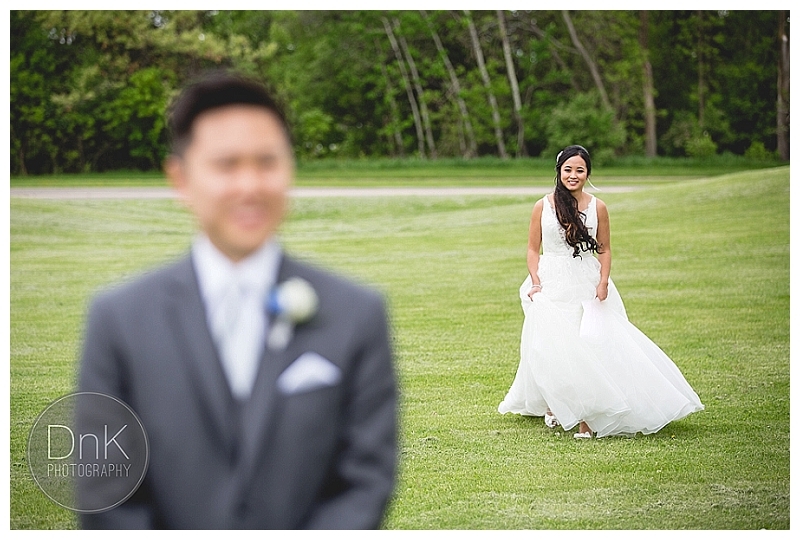 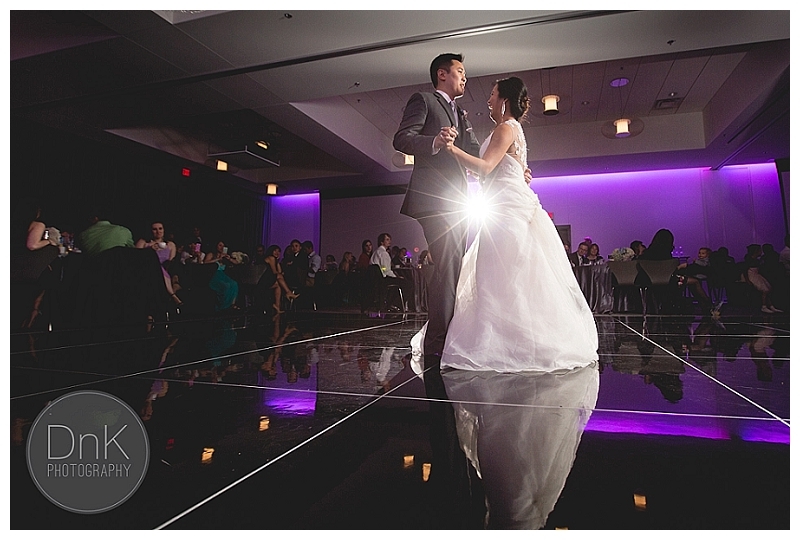 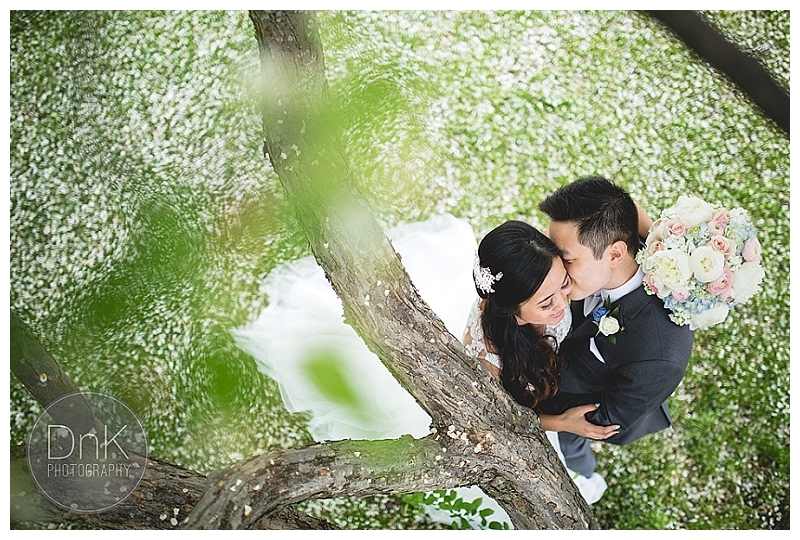 Nick and Thanh – thank you so much for letting us be part of your day! 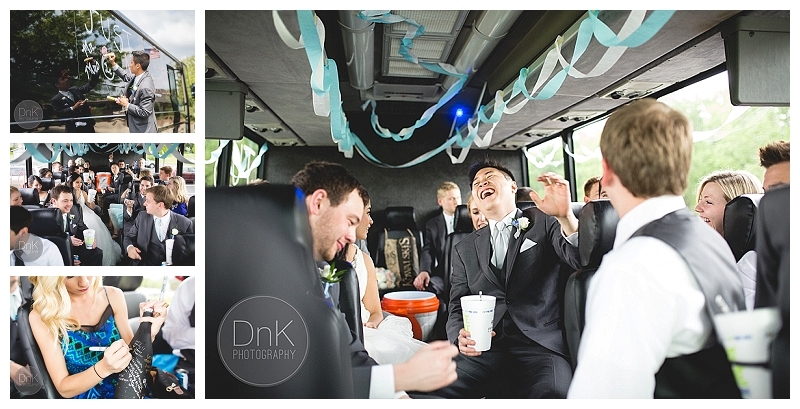 You are always a joy to see and we hope Chicagoland life is treating you well!